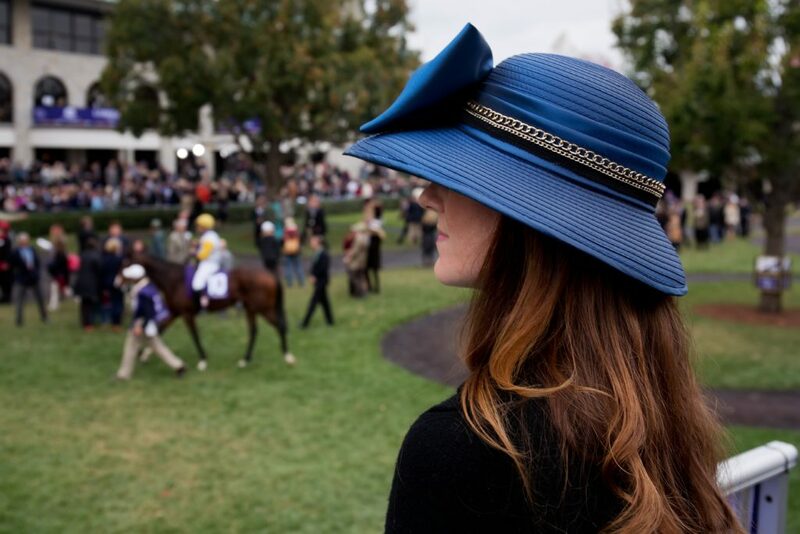 Surely, you’ve been gearing up for the Kentucky Derby (we definitely have! ), but it isn’t the only horse race worth watching this spring. 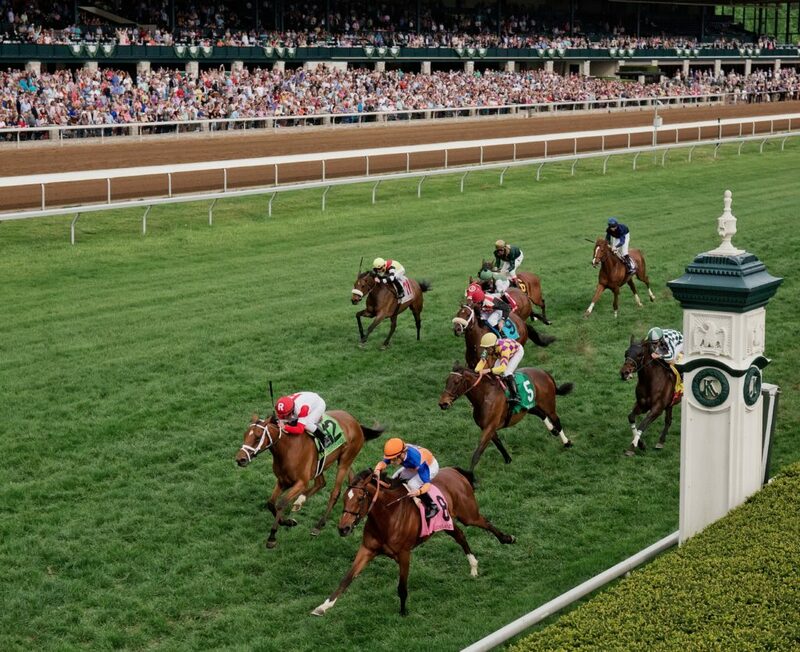 Based in Lexington, KY (otherwise known as the Horse Capital of the World), Keeneland is a Thoroughbred racetrack that opens up in April and October. And just like Churchill Downs on the first weekend in May, Keeneland has its own traditions, its own culture, and even its own cocktail. 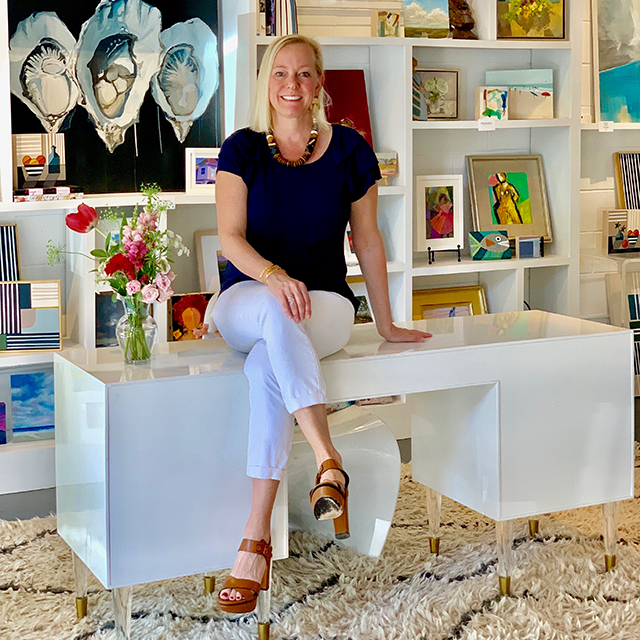 With Keeneland’s final spring races approaching this Friday, learn more from Dara below, and check out our Draper James racing collection right here. 1) Keeneland boasts plenty of customs to call its own. 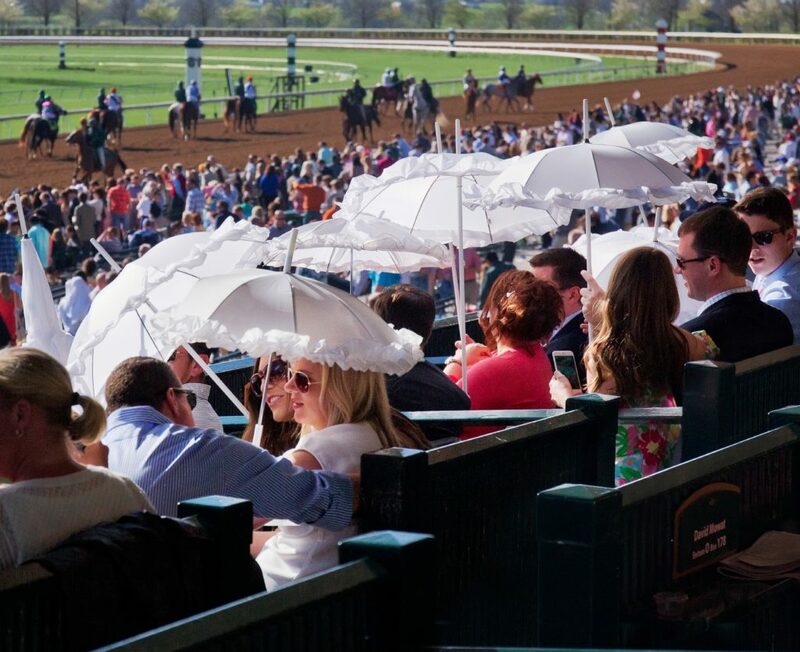 On a sunny day at Keeneland you’ll see fans enjoying the afternoon underneath white parasols, a tradition that has been around for decades. The jockey garden features 11 jockey statues that honor Keeneland’s Grade 1 winners (this is the highest level of race you can win in the country) and are repainted each year to honor the most recent winner’s racing silks. 2) There is a Keeneland equivalent of the Mint Julep. The Keeneland Breeze is the favorite drink at the track. The refreshing drink is 1 part Maker’s Mark Bourbon, a splash of orange liqueur, and a squeeze of fresh orange. Top it off with ginger ale and serve over ice, garnished with an orange wedge. 3) Not to mention a signature dessert! 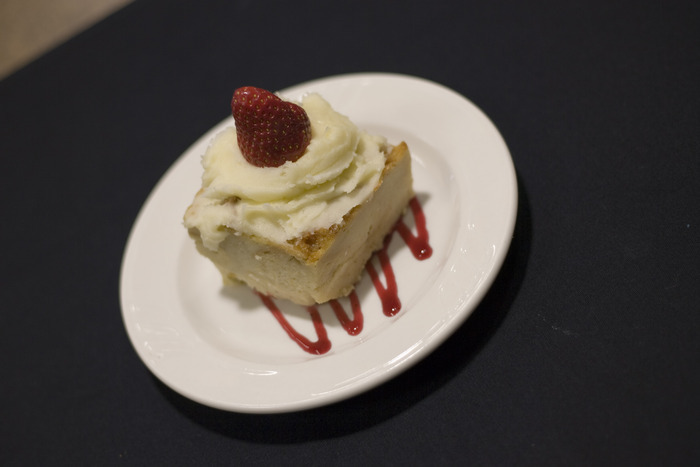 You can’t skip over the Maker’s Mark Bread Pudding, a Keeneland classic that fans beeline for every April and October. 4) The fashion doesn’t disappoint. 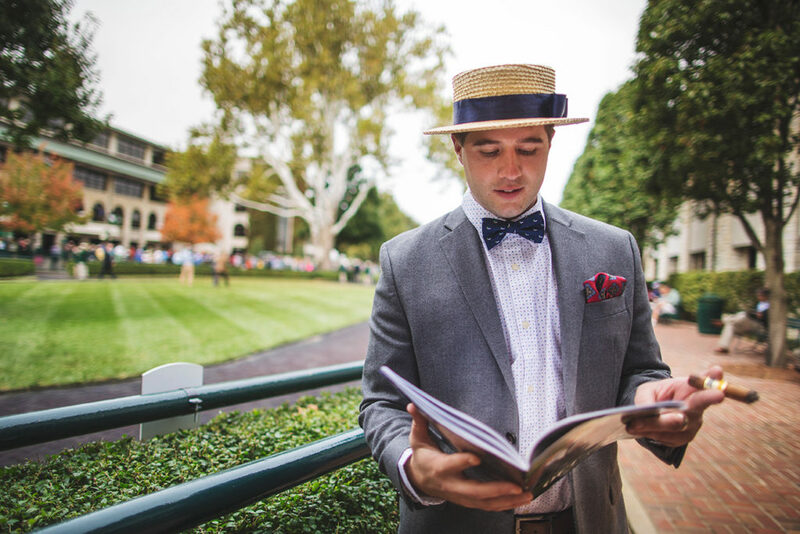 You want to dress the part for a day at Keeneland. 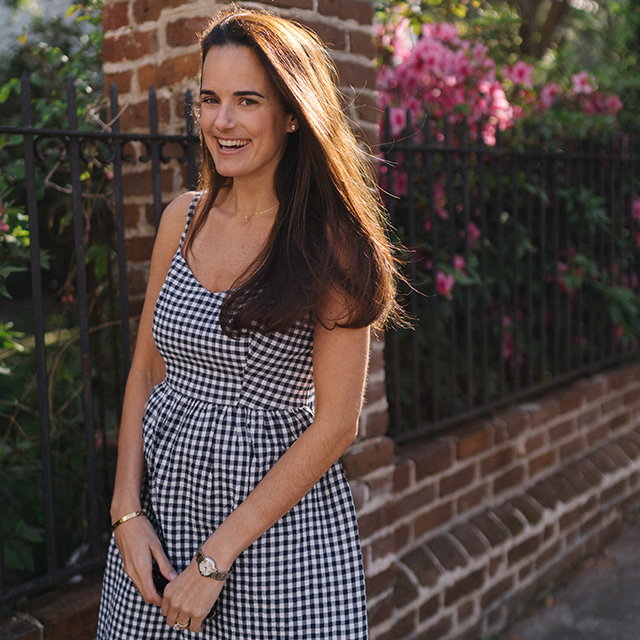 The fashion is quintessentially classic and Southern—beautiful spring dresses, fascinators and hats, bowties, and seersucker are all in full swing. 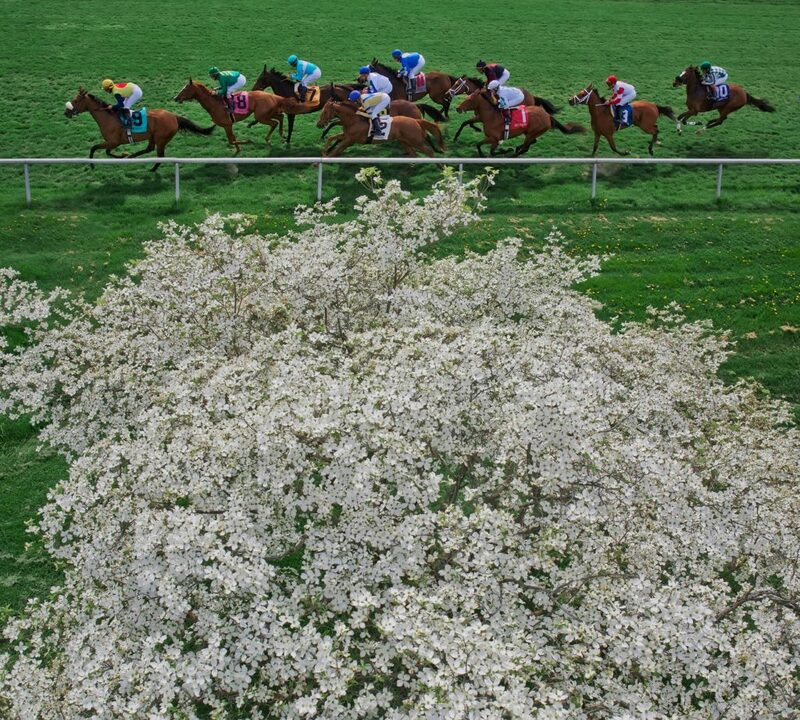 5) There’s plenty to do all year long at Keeneland. Year-round you can tour the Keeneland grounds and visit the special Keeneland Shop for commemorative items. 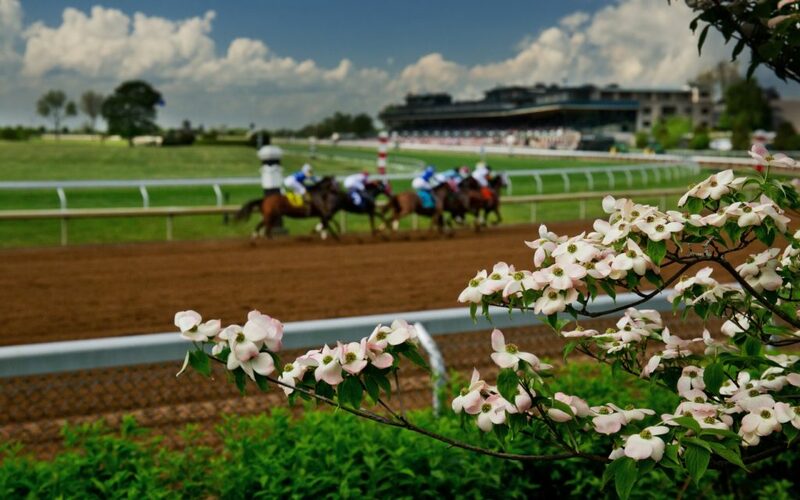 Keeneland hosts special events and weddings as well as a number of other community events and run/walks throughout the year. Plus, Keeneland is home to the world’s largest Thoroughbred auctions every September, November, and January. Select images courtesy of Keeneland.